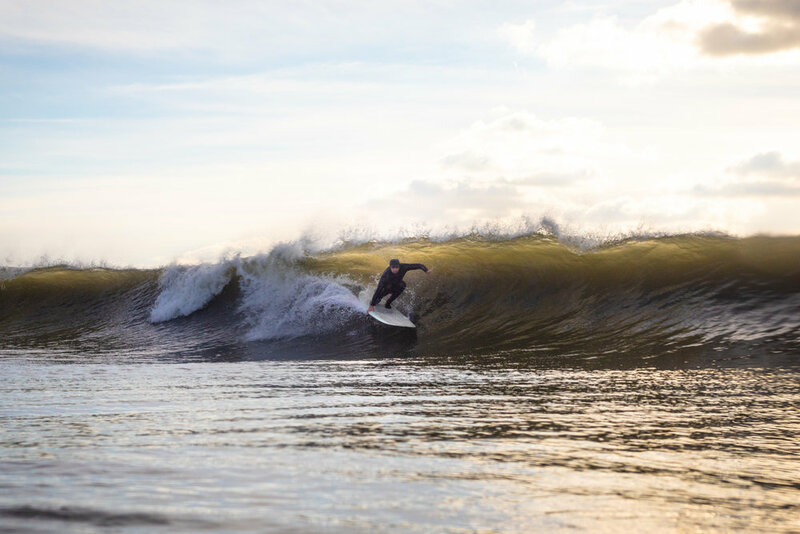 Located on the outskirts of New York City, Paul Surf aims to provide new and experienced surfers alike with boards made the old fashioned way; by hand, by a local. We're inspired by the precision of the great mid-century shapers, but we are not simply a retro shop. Listening to the masters of the past for direction, we look ahead to new designs with one goal in mind: achieving a more connected experience with the ocean, one another, and ourselves through surfing. 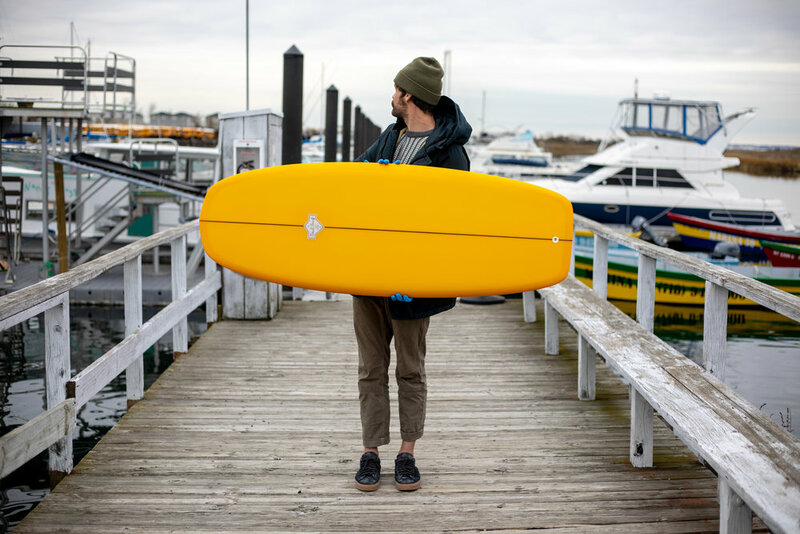 Check out our LEARN page to read more about how we'd love to share the experience of crafting your own surfboard.